Archaeological museum in Hamburg started ChatBot HAMMABOT to engage with locals and tourists. The Domplatz in the heart of Hamburg is used by locals as a green oasis for lunch breaks or picnics. Only few visitors know of its historical relevance. The new project of the Archaeological Museum Hamburg in cooperation with HafenCity University and helloguide will change this. 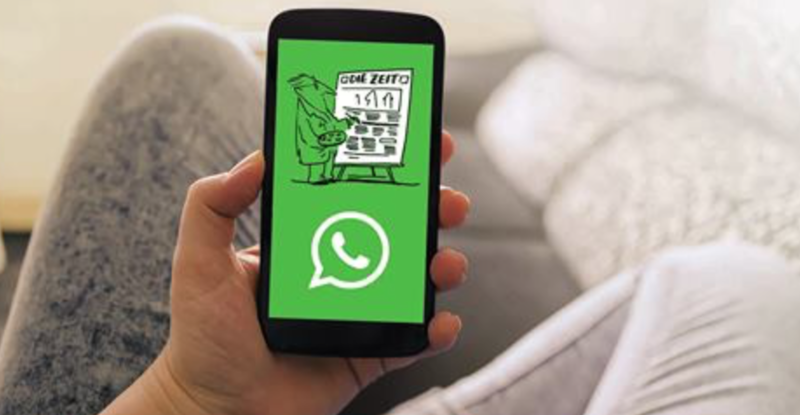 With the new, free of charge WhatsApp Guide HAMMABOT, everyone can get in a dialogue with an expert to get to know more about the founding of the city and it`s further development. In only two steps, the connection to the bot is made and off you go with short videos and pictures. Also, everyone is invited to share his personal photo or text impression on the place with the bot. For usage, the mobile number 0157 92 38 58 56 has to be added to the smartphone as new contact. With “Moin” written to this contact in WhatsApp, the dialogues starts.